If you have been accused or arrested for Assault and Battery, it is imperative that you consult with one of our expert Los Angeles Assault and Battery attorneys before appearing in court or answering questions from law enforcement. Categorized as a violent crime in Los Angeles, Assault and Battery are often charged together, however, this violent offense represents 2 separate criminal acts, allowing both crimes to be charged either together, or individually. Battery is considered be more serious than Assault due to the fact that physical contact is not a necessary element of the violent offense. Alternatively, Assault is deemed a lesser charge because no contact is required in order to commit this violent crime. For most people facing their first criminal offense, an Assault and/or Battery charge can be a harsh introduction to the criminal justice system. 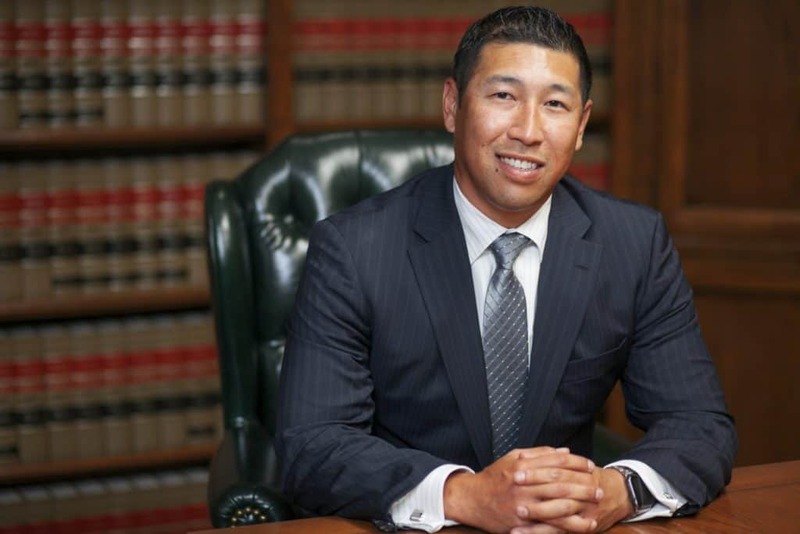 Therefore, the guidance and advocacy of a seasoned Los Angeles Assault and Battery lawyer can ensure you receive the peace of mind in knowing your interests will be served and liberties protected. 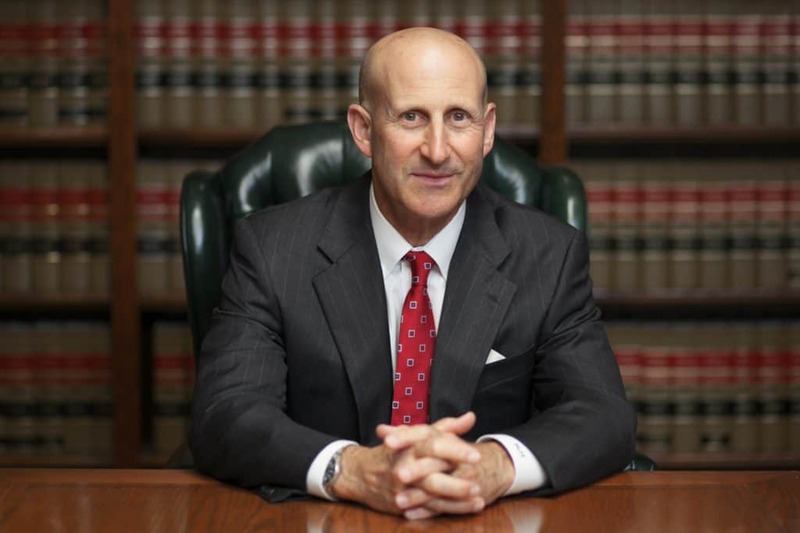 LA criminal defense attorneys Paul Takakjian and Stephen Sitkoff have both practiced criminal law for over 35 years as former senior prosecutors with the LA District Attorney’s office and since 1987, Los Angeles Assault and Battery defense lawyers. Whether you are facing a felony or misdemeanor violent crime, call us now at (888) 579-4844 for a free case review and to learn how we can help you. An unlawful attempt, coupled with a present ability, to commit a violent injury on the person of another. In Los Angeles Assault cases, you do not need to cause injury nor make physical contact with a victim in order to be arrested and charged. Simply attempting a violent act is considered an Assault, and depending on whether you are accused of committing an Assault involving a weapon, you could face a felony charge under PC 245(a)1 for Assault with a Deadly Weapon. Also referred to as“Simple Assault,” Assault without a weapon or firearm is typically charged as a misdemeanor, and the consequences and penalties you face if convicted depend on the facts of your case, such as your prior criminal history, the victim’s relationship to you, or whether the victim falls into a protected class (police officers, firefighters, or other emergency personnel). Any willful and unlawful use of force or violence upon the person of another. Unlike misdemeanor Assault, the violent crime of Battery requires actual contact with a victim. Viewed as more serious than Assault, Battery in Los Angeles is considered a “wobbler” offense meaning the crime can be prosecuted as either a misdemeanor or felony. Non-injury Battery charges are typically prosecuted as misdemeanors, whereas cases involving serious injuries are charged as felonies. Much like Assault, several factors such as your prior criminal history or the victim’s relationship to you can influence the severity of the consequences you face if convicted. For example in Los Angeles, a first offense “Simple Battery” involving a complete stranger outside of a nightclub with no allegation of injury would not be punished as harshly as a Domestic Battery committed against your spouse or significant other. PC 245(a)2 – Assault With A Deadly Weapon (Firearm), which is committing an assault upon another with a firearm. PC 243(e)1 – Domestic Battery, which is committing a battery upon a spouse, ex-spouse, domestic partner, former domestic partner, cohabitant, previous cohabitant, blood relative, a relative by law, the mother or father of your child or a person with whom you share or shared an intimate relationship. PC 243(b) – Battery On Peace Officer, which is a battery committed against a specific class of individuals, such as police officers, custodial officers, firefighters, paramedics, parking enforcement officers, and process servers. PC 243.25 – Battery On An Elder, which is committing a battery against an elder or dependent as defined under section 368 of the California Penal Code. PC 243(d) – Battery Causing Serious Bodily Injury, which is a battery committed against a person resulting in serious bodily injury. Law enforcement and prosecutors take violent crimes in Los Angeles very seriously. Therefore, if you have been arrested or believe you may be a suspect in an Assault and Battery investigation, do not hesitate and contact our Los Angeles violent crimes defense lawyers now. Our criminal defense team is comprised of former senior prosecutors, a former Superior Court Commissioner, and a board certified criminal law specialist with over 70 years of combined criminal law experience. Call us now at (888) 579-4844 to schedule a free consultation at our main office in West Los Angeles. For our clients’ convenience, we also maintain satellite office locations in Torrance, Long Beach, Pasadena, West Covina, Woodland Hills, Westlake Village, Oxnard, Newport Beach, Huntington Beach, Orange, Corona, Rancho Cucamonga.